The Dallas Cowboys have been searching for a safety all offseason. Now, it seems, they finally have their man. 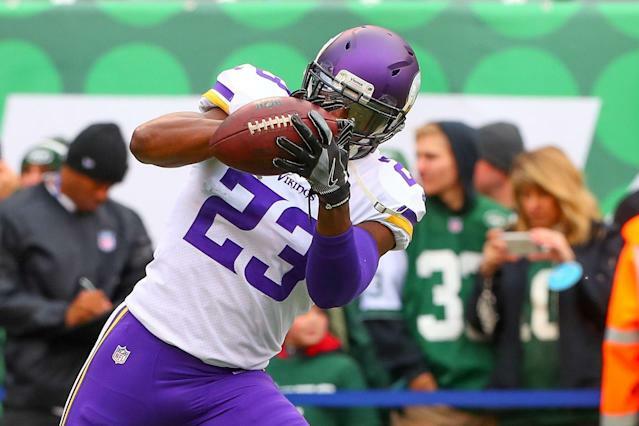 The Cowboys reached a one-year deal with former Minnesota Vikings safety George Iloka on Saturday, the team announced. Iloka is the third defensive back to visit the Cowboys this offseason, following former Kansas City Chiefs safety Eric Berry and safety Clayton Geathers. Shortly after his visit to Dallas, Geathers signed a deal to return to the Indianapolis Colts. Iloka visited the Cowboys on Friday, but left without a deal. Iloka spent last season with the Minnesota Vikings where he had 16 total tackles and one forced fumble, but only started three games. Instead, he played in more of a reserve role behind Harrison Smith and Andrew Sendejo, and received a significant portion of his snaps on special teams. The 28-year-old spent six seasons before his time with the Vikings with the Cincinnati Bengals, where he started for five years. He has 359 career tackles and nine interceptions in both safety spots.